During a modern airplane’s flight, hundreds of millions of lines of code will run. 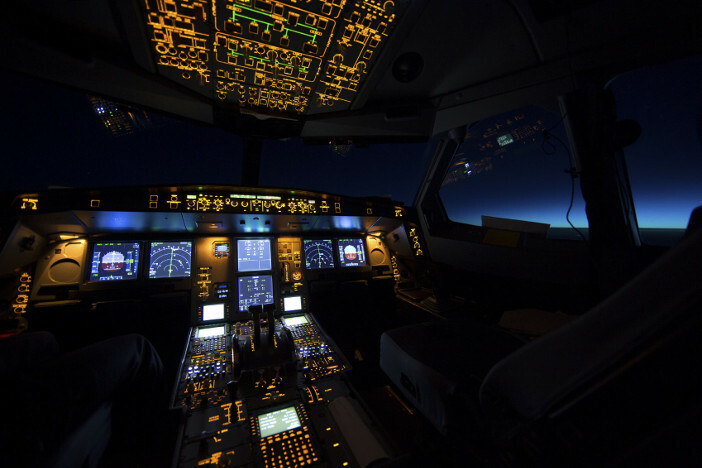 Software is present almost everywhere in the aircraft, from mundane components like galley equipment to highly critical ones such as flight control systems. Each line of code has to be checked for faults. Each software unit has to be tested to see how it integrates with other units, and then tested at a higher systems level. It’s a laborious process. Increasingly, cost overruns and delays in airplane development are linked to software testing. But it’s vital to get software right. says Dylan Llewellyn, international sales manager at software company QA Systems. The amount of software on aircraft is set to increase. For example, as engines evolve they are becoming more software dependent. 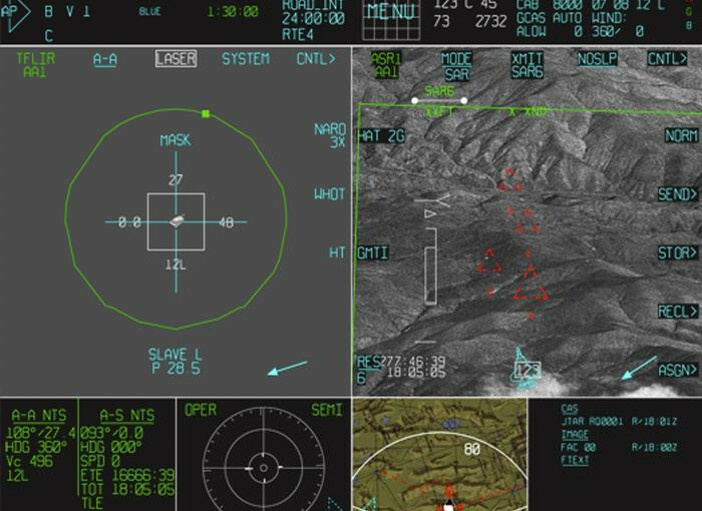 FADEC (full authority digital engine control) engines are entirely controlled by software. Among commercial aircraft, the A380 is well known for having large amounts of code. 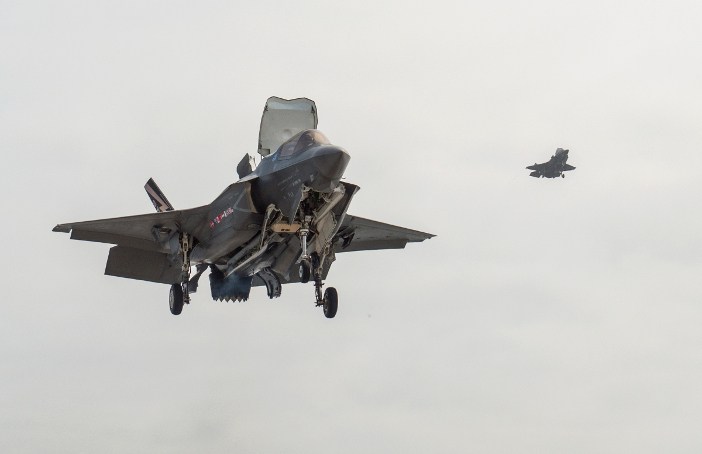 But nothing compares to the amount of code within the F-35 jet fighter, which has been beset by long delays because of the mind-boggling complexity of its software development. To avoid disasters such as Flight 447, and to reduce costs, software testing should be done as early as possible in a development program. 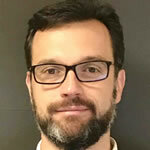 Massimo Bombino, an expert in avionics software and regional manager of Southeast Europe for Vector Software, recommends planning software testing from “day zero” of a development program and forming small agile teams of software developers. These teams should plan all the software unit testing and integration testing from day zero to minimize the risk of nasty surprises and last-minute regression testing, which is conducted when code goes wrong. with safety-critical aviation software. Everything can be running perfectly, then at the last hurdle you introduce a new element and it fails. It’s very tricky and time-consuming to solve unless you have advanced technology,” says Bombino. thereby improving the efficiency of testing. 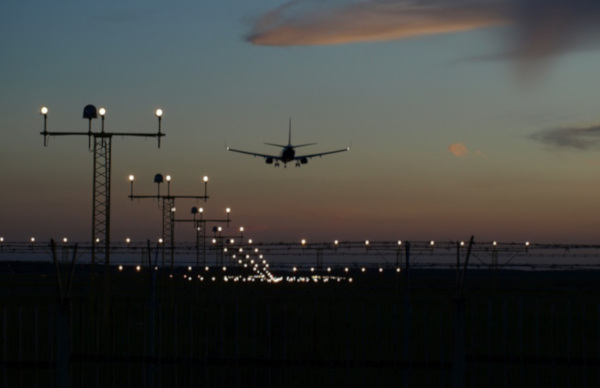 According to DO-178C, the primary document by which the FAA, EASA and Transport Canada have agreed to approve all commercial software-based aerospace systems, software must be tested by independent parties. The software process is therefore mostly outsourced to third parties, although some aircraft OEMs use separate in-house teams. These independent parties perform verification and validation testing to establish that all the bugs in the code have been removed. Tucker Taft, a computer scientist and director of language research at software developer AdaCore, says that another problem is that if testers find lots of faults at the verification and validation stage, the errors can be hard to trace back to the original software developers. “The old-fashioned way of putting software together until you think it’s worth testing doesn’t work with hundreds of millions of lines of code,” says Taft. “Smart companies today frontload their testing processes by finding faults during design and not waiting until integration testing. When Taft tests software for faults, he carries out static analysis, in which a tester tries to mathematically prove that errors will manifest without running the code. Experience has taught him that certain types of software are hard to examine using the conventional tests written by programmers and that it can be more straightforward to obtain formal proof of software unit’s safety using static analysis. However, the exact opposite can be the case with some other types of software units. As part of more formal testing for certification, Taft prefers to define pre- and post-conditions for software. Pre-conditions imply that before the software sends data to a component, the code has to have certain properties. Unless the software is in an appropriate state, it will not be allowed to send the data. Testing can verify that the pre-conditions are satisfied. Later, the post-conditions state what predetermined data the tester should get back from the software. Developments in technology are helping to reduce the software testing workload. As well as automated testing, the use of mathematical modeling for software testing has evolved rapidly in recent years. It can now simulate with great precision what an airplane will do when the software is installed. Large manufacturers, such as Boeing and Airbus, have embraced the model-based approach to testing software and have created detailed, accurate models. These models can be shared with subcontractors so that they can carry out hardware-in-the-loop tests, where hardware is tested within a simulation of an aircraft’s software systems. “These simulations require a lot of horsepower, so it’s not trivial to create them, but they’re worth their weight in gold,” Taft says. Another trend is ‘fuzz testing’, which involves blasting the software with large amounts of random data, called fuzz, to try to break it. Taft compares fuzz testing to the tricks white-hat hackers use to expose weaknesses in corporate security systems. “Fuzz testing hasn’t yet reached the practical level, but there’s a lot of research in academic circles and I think it will play a big part in future testing. You never know when a hardware failure might generate random data, or it could be a hacker trying to break in,” he says. The procedure was fairly typical, with multiple teams, each consisting of four or five engineers each, working independently to develop and test the software. Meanwhile a team of around 60 independent experts carried out the verification and validation work. 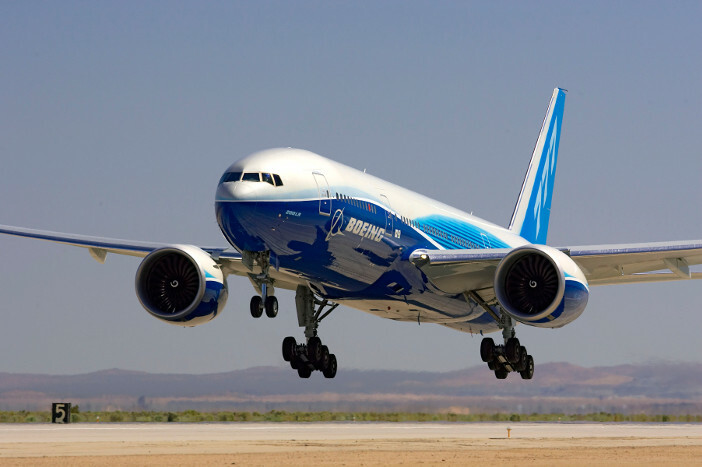 “There was a huge amount of testing done for the 777X. We had dozens of engineers testing one block of code for 10 months,” says Llewellyn. Testing of the power distribution software started on what is called non-flyable code A. The teams continued all the way to non-flyable code W, testing various units and integrations. By the time they got to that stage they had tested everything, including at systems level. The next stage was to test the flyable Y level. The teams then installed the software on an iron bird and tested it for redundancies and multiple systems failures before it was installed in a test aircraft. With software playing such an integral role in modern airplanes, it is perhaps not surprising that software testing is such an involving endeavor that can often prove problematic. But as the complexity and amount of code on aircraft increases, aerospace companies will be forced to get to grips with software testing through both better technology and better management of the process. 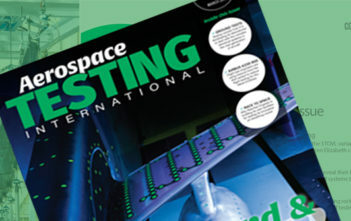 This article was originally published in the September 2018 print issue of Aerospace Testing International. To view more and subscribe go here.